Congrats @saltwaterwings! Thanks for playing! 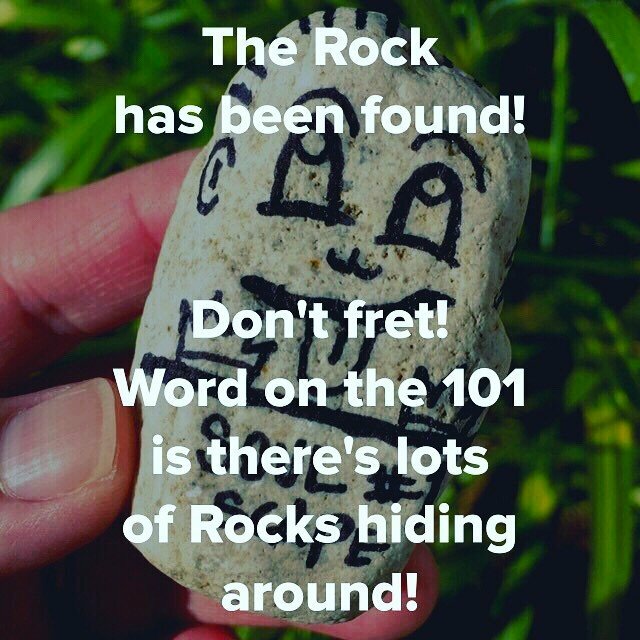 We have a whole basket of Rocks that we will be hiding in the next couple of weeks, keep your eyes peeled!